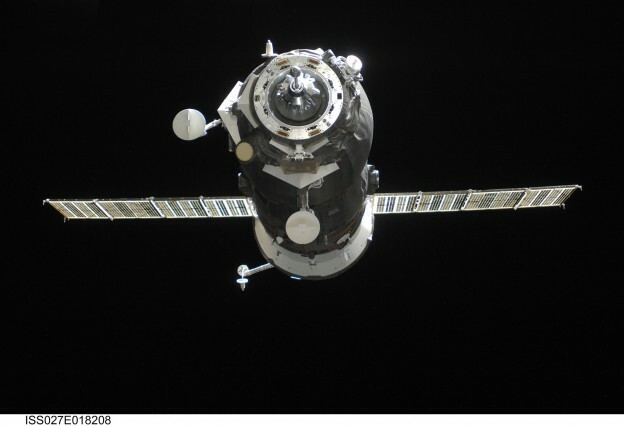 An ISS Progress resupply vehicle approaches the International Space Station on April 29, 2011. 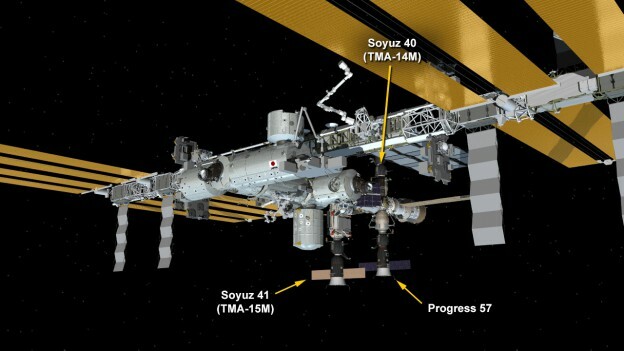 NASA Television will provide live coverage of the docking of ISS Progress 58 to the rear port of the International Space Station’s Zvezda service module beginning at 11:30 a.m. EST. Docking is planned for 11:58 a.m. 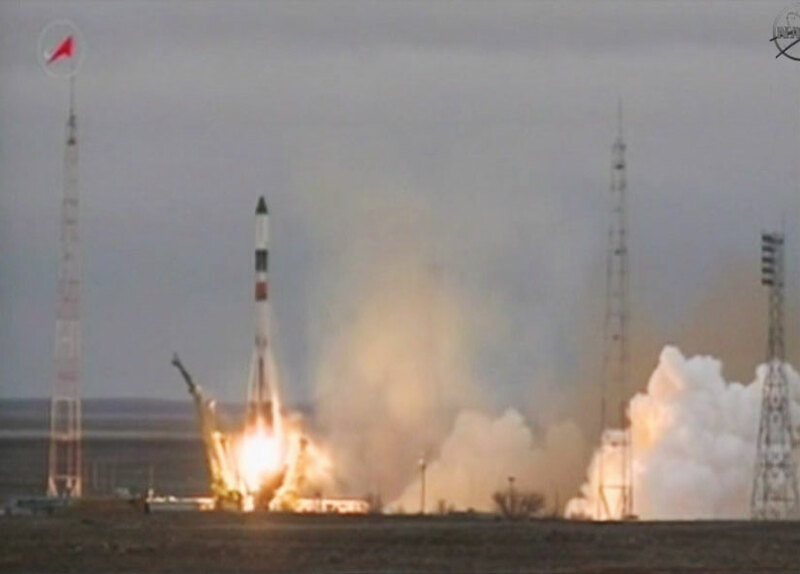 The cargo craft launched at 6:00 a.m. EST from the Baikonur Cosmodrome in Kazakhstan carrying about three tons of food, fuel, supplies and experiment hardware to the six crew members on the space station. 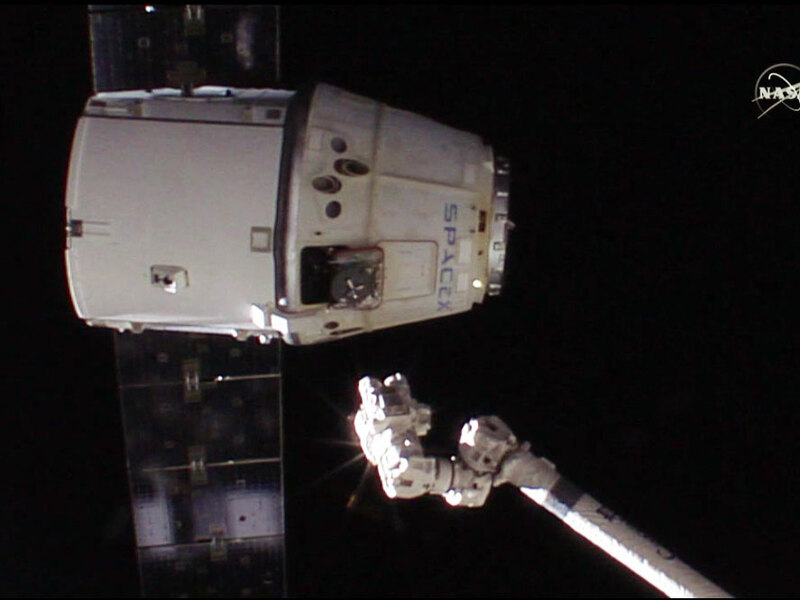 Watch the docking live on NASA Television or at https://www.nasa.gov/ntv. The Progress space freighter is scheduled to rendezvous with the space station at 11:58 a.m. NASA TV coverage will begin at 11:30 a.m. at https://www.nasa.gov/nasatv. 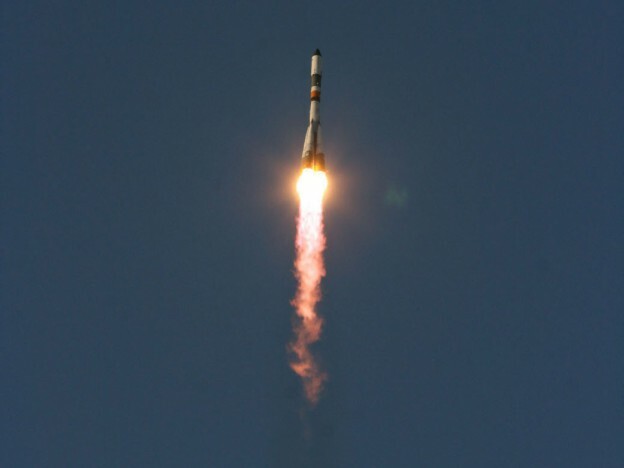 NASA Television will provide live coverage of the launch of a Russian Progress spacecraft from the Baikonur Cosmodrome in Kazakhstan to dock to the aft port of the Zvezda service module on the International Space Station beginning at 5:45 a.m. EST. 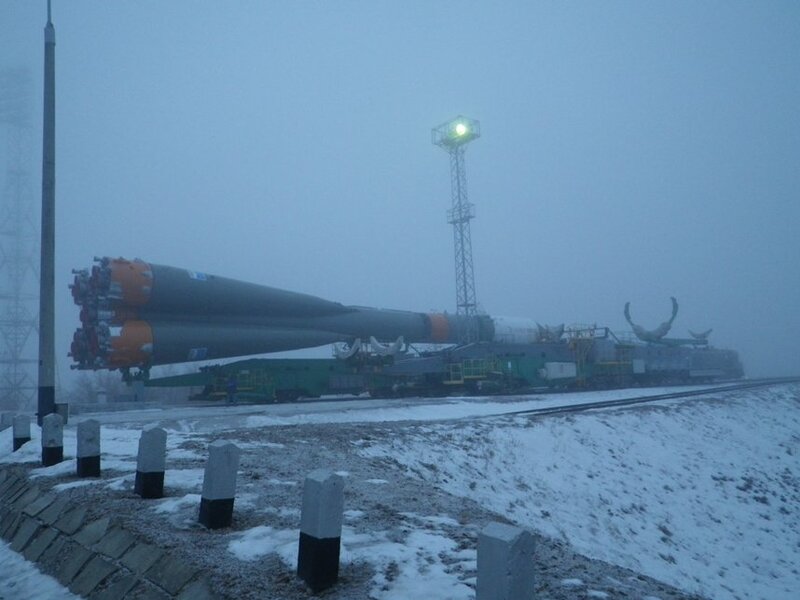 Launch of ISS Progress 58 cargo spacecraft is planned for 6:00 a.m. (5:00 p.m. Baikonur local time). The new Progress is carrying more than three tons of food, fuel and supplies to the station including 1,940 pounds of propellant, 110 pounds of oxygen, 926 pounds of water and 3,333 pounds of spare parts and experiment hardware. Progress 58 will make its four-orbit, six-hour trip to the space station and dock at about 11:58 a.m.
Watch the launch live on NASA TV or at https://www.nasa.gov/nasatv. 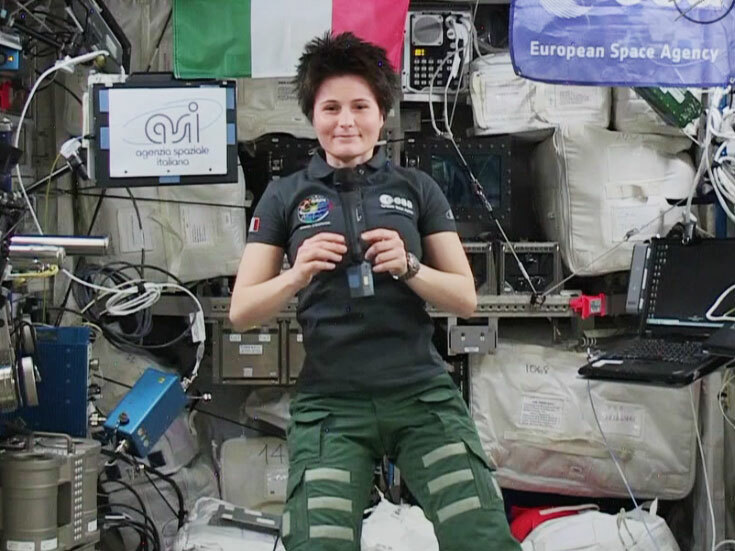 ESA’s (European Space Agency) fifth and final Automated Transfer Vehicle (ATV) undocked from the International Space Station’s aft port of the Zvezda service module at 8:42 a.m. EST. ATV-5 will move to a safe distance from the space station for its deorbit and destructive entry in the Earth’s atmosphere Sunday. This is the last in a series of European resupply spacecraft that began servicing the space station in the spring of 2008. In all, the ATVs delivered approximately 34 tons of supplies to the complex while docked to the station of 776 days. 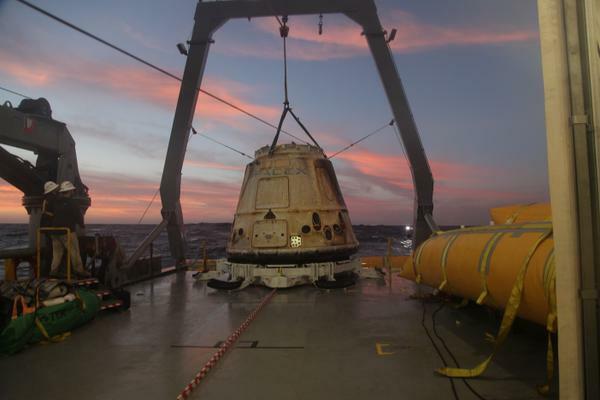 ESA is applying its technology and knowledge from the cargo ship to develop the service module for NASA’s Orion spacecraft.